The data is increasing every second. The Internet of Things has resulted in mass data creation which has resulted in evolving the technology for a better cause. Data creation is a significant feature of any smart device. The result is, the increasing capacity of the storage devices. The creation of Hard Disk Drives(HDD), Solid State Drives(SSD), flash drives and utility disks is the true elixir for keeping the data backup with non-volatility. The HDD (Hard Disk Drive) is in fashion from late 1960’s, the introduction of the SSD i.e. Solid State Drive has further increased the scope of data storage. 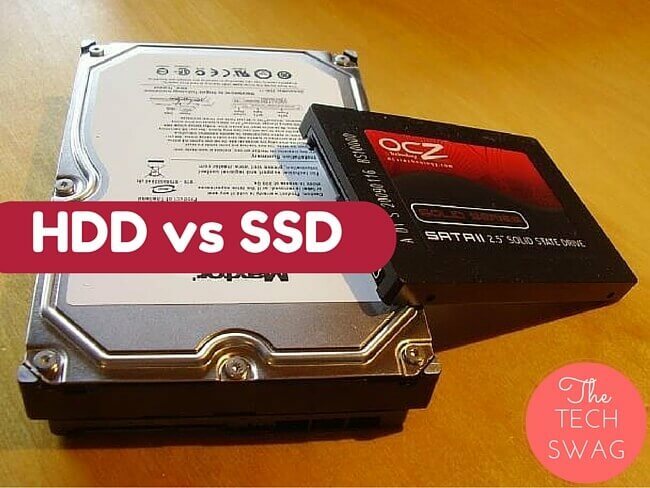 So what’s the real difference between a standard SSD(Solid State Drive) and the HDD(Hard Disk Drive)? Who should buy an SSD? 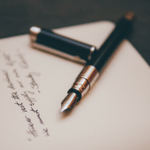 All your misconceptions and doubts will be cleared at the end of this post. Starting on with the HDD ie the Hard Disk Drive, it is one of the most common storage devices used after USB when one wants to be extended storage capacity. 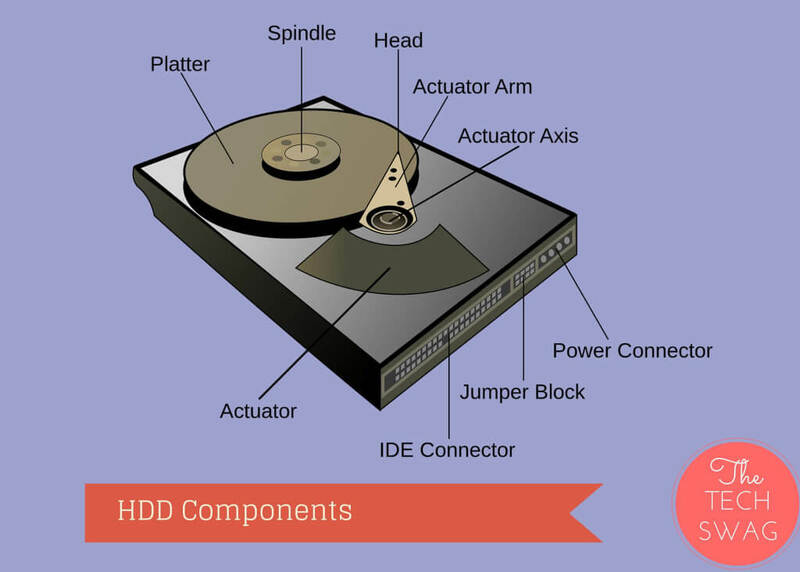 Considering the architecture of HDD, it consists of a spinning platter on which a read/write head is attached for reading and writing data. The read/write speed depends on the ability of the spinning capacity of the platter. This can range between a standard 5,400 RPM to ultrafast 15,000 RPM. Storing data in an HDD is fairly cheap. Last seen by me, a 1TB (Terabyte) standard HDD was available for just $65 on many websites. Regarding its features, most HDD’s now come with 3.0 USB transfer i.e. 640 MBps as compared to standard 2.0 USB transfer that supports only 60MBps transmission speed(Amazingly fast isn’t it!!). The size of the HDD has also decreased to make it more portable. It can range from 82 x 111 x 15 mm to 15.4 x 110.5 x 82 mm. An HDD is available for different storage capacities up to 10 GB. Talking about SSD i.e the Solid State Drive, the data is written in microchips through a controller. It consists of no physical parts such as the HDD. The power consumption of an SSD is very less as compared to an HDD, thus, it doesn’t heat much even after using it for long hours. The SSD supports greater performance with quicker boot ups, instantaneous data access, faster file transfer than HDD. Also, all parts of the SSD can be accessed at once as compared to HDD which provides faster access to the data which is closer from the read/write head. SSD consumes less power(Only 2W as compared to 6W in HDD). Overall it provides longer battery life in notebooks, optimized power consumption with a cooler computing environment. • You need an ample storage capacity, from 1 GB up to 10 GB. • If you don’t care too much about how fast a computer boots up and opens programs – then get a hard drive (HDD). • If you are willing to pay for faster performance, faster file access and a faster boot up. • If you don’t mind a limited storage capacity. • If the noise produced by the spinning of the spindle in an HDD pinches you. • If you have to use an external storage device for long hours and you want to avoid the heating up of the device after just a few hours of usage.